Wrapping up the year with another misfortune. Someone in the family had an accident but thank God, he was able to recover before the holidays. 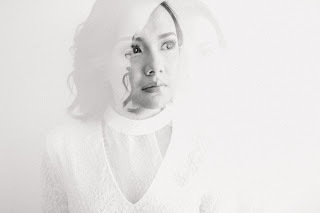 I am really hoping for a better year for me and my family this coming 2019. Enough of sad stories, here's my final entry for 2018. November is one CRAZY month for me and my family. 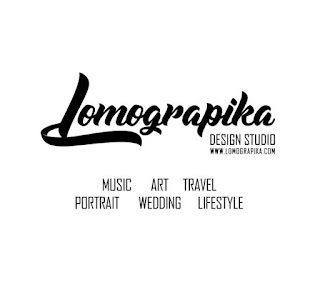 Surprise short visit of Mama for Papa's birthday, numerous bookings for Lomograpika Design Studio and a shocking change with my corporate profession. I can't wait to start December with a positive note and end the year with a bang! 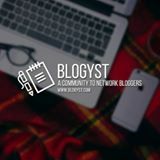 This will be Pinoy Secret Files' second year of celebrating Red Ninja Year Ender. For those unfamiliar, Red Ninja Production has been in the local music scene since 2009 which started out as live events production group then later expanded as a management for artists, since then, Red Ninja Production tirelessly produced the best local live events. Before the main event is always a pre-party. Le Husband and I attended the pre-party last November 20 at 20:20 Bar, Makati. 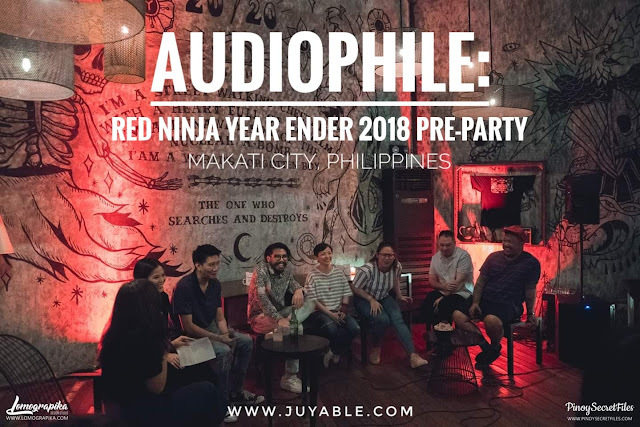 Red Ninja Production staff and artists reminisced their previous Year Ender events at B-Side, The Collective (which is now closed and will be developed into another business). Red Ninja artists will be performing with other local acts and first time in history of Red Ninja Production, an international band will be joining the awesome lineup. In attendance at the pre-party were media partners, sponsors and artists such as April Hernandez of Area25, Icoy Rapadas and Andrew Son of Lions & Acrobats, Naara Acueza and Juan Carlos Castaño of Leanne and Naara and Jiggerr Divina of Assembly Generals headed by Red Ninja Master herself, Nicole Sarmiento and hosted by Patty General. Jess Milner, St. Vincent & The Grenadines and Some Guy performed after the press launch and the crowd partied their night away. 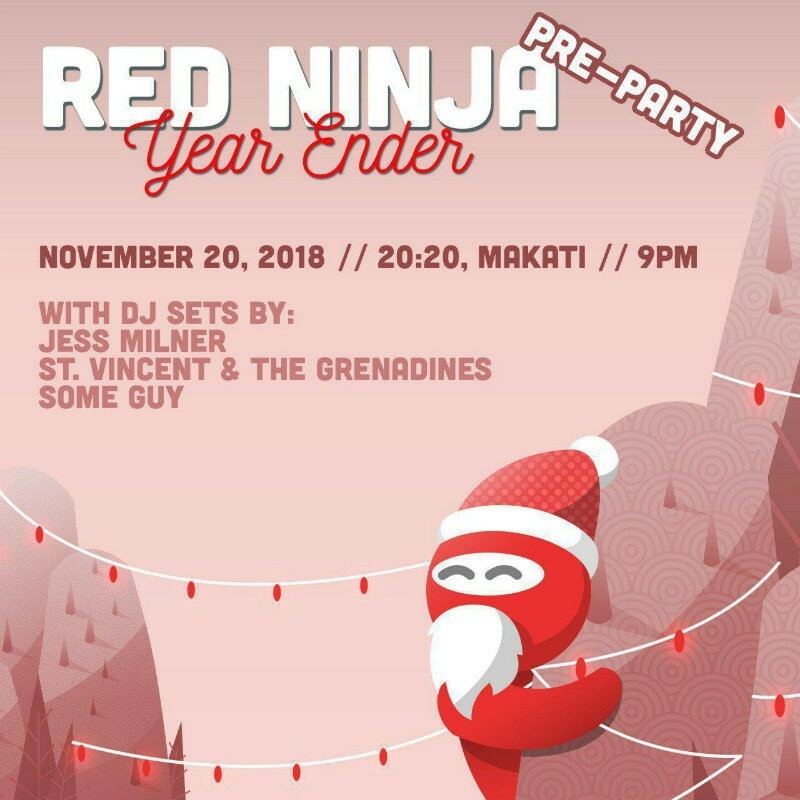 Red Ninja Year Ender 2018 is happening on December 8 at the Riverside Studios Manila, Inc., Makati City. For more details about the Red Ninja Year Ender Fest 2018, read more here! Fun fact, June is the birthday month of some of my closest friends plus 2 of my best friends got married this month. June is a special month indeed since Shoti graduated and Le son started 6th grade. 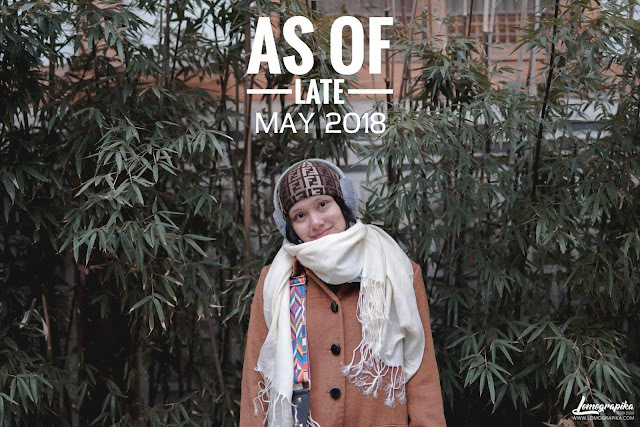 Mama went home from Milan as a surprise and was able to attend Shoti's graduation, a short and sweet break from her work. 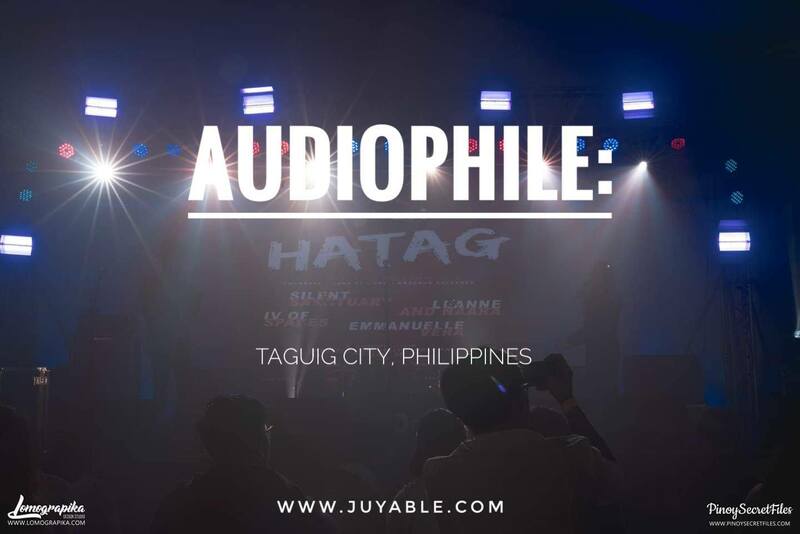 Speaking of work, we at Pinoy Secret Files were able to attend Dauntless Manila's gigs: Hatag and December Avenue X Autotelic and iDarts Dash Grand Launch at BGC. Here's my entry this month. 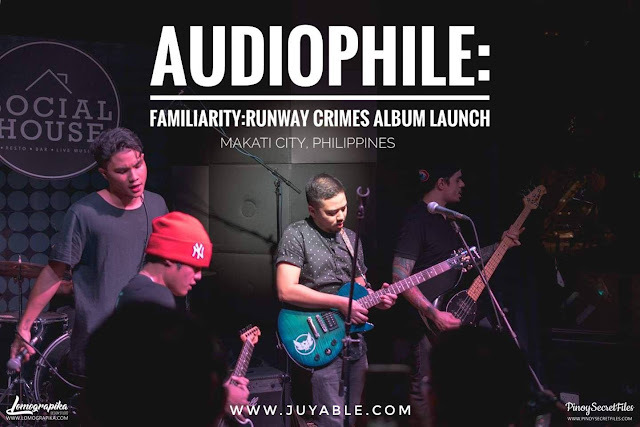 Pinoy Secret Files was invited to attend the Grand launch of iDarts Dash. 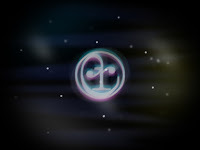 i Darts, the international franchise that sweeps across the globe with a dynamic concept of making extraordinary fun times aims to bring about a new activity for everybody. 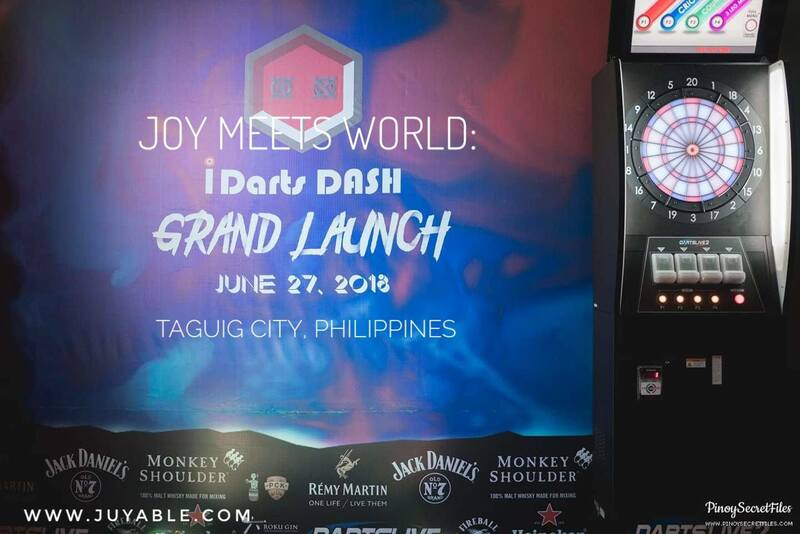 i Darts DASH held it's grand launch last June 27, Wednesday hosted by 99.5’s finest Dj Jaz Reyes featuring beats by Dj Brandon and DJ Nina. 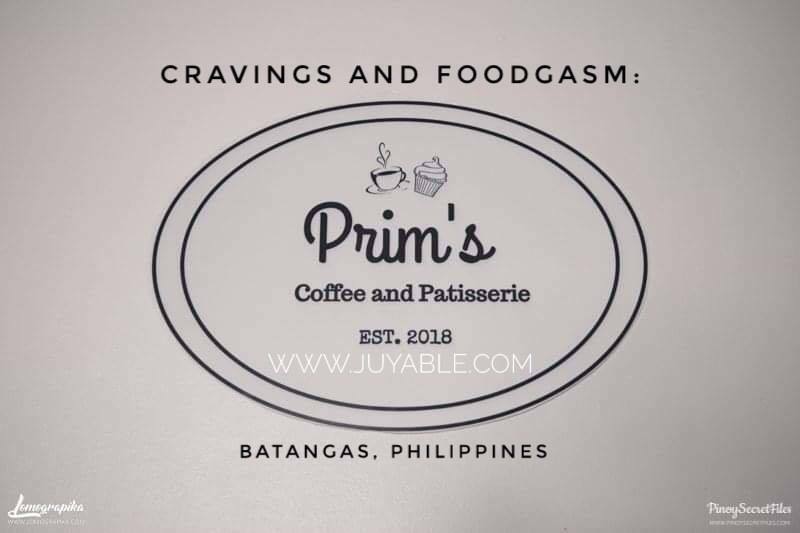 Located at Level 4, C3 Annex Bldg, 7th Ave. corner 30th St., Bonifacio High Street, Bonifacio Global City, Taguig, i Darts DASH opens at 5PM from Mondays-Saturdays. Minors are only allowed before 8pm on weeknights and before 7pm on weekends. There are options for car parking either at the Open Parking behind C3 Annex Building or at Two Parkade (Lane P, Taguig). 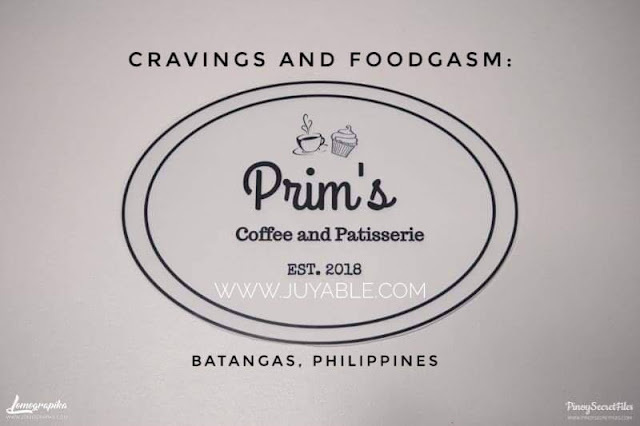 For reservations, you may call (02) 819 0787. Let's wrap up the month with two of my favorite indie local bands. 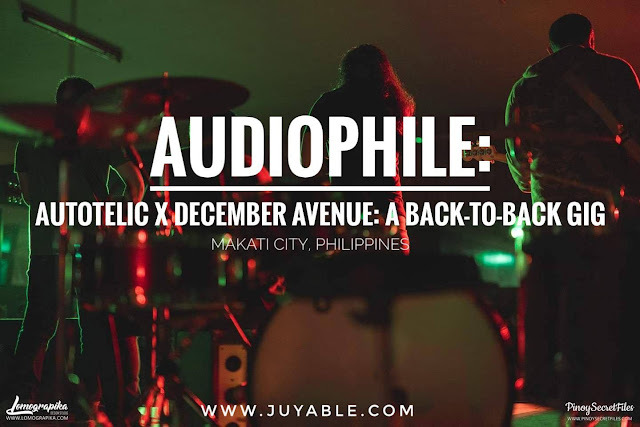 Dauntless Manila recently started a series of back-o-back gigs and one of them was Autotelic X December Avenue. 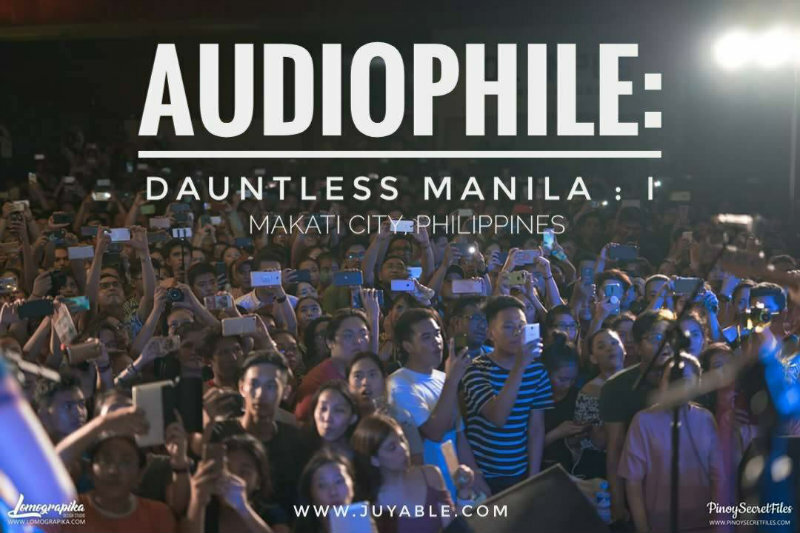 Held last June 22, 2018 at The B-Side, Makati City, the event was jam packed! Kudos Dauntless Manila for pulling off another successful gig just right after Hatag. 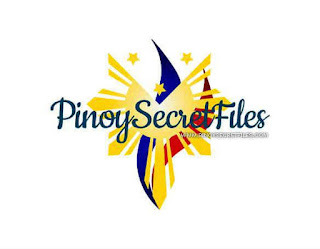 Pinoy Secret Files are invited to cover Hatag: Giving Back To The Community last June 07, 2018 in Enderun Colleges. Enderun Colleges is a private non-sectarian undergraduate college and one of their organization, Adparo, Rego & Iuvo, a social entrepreneurship organization that aims to fundraise for a cause composed of Senior High School students in the track of Accountancy, Business & Management in partnership with Events and Production house, Dauntless Manila, organized this event for a cause. Special performances from student and invited performers kicked off the intimate event. Sab Bueno, Sarsa Parillas, Serotonin, Elai and Elle Sebastian performed their hearts out. 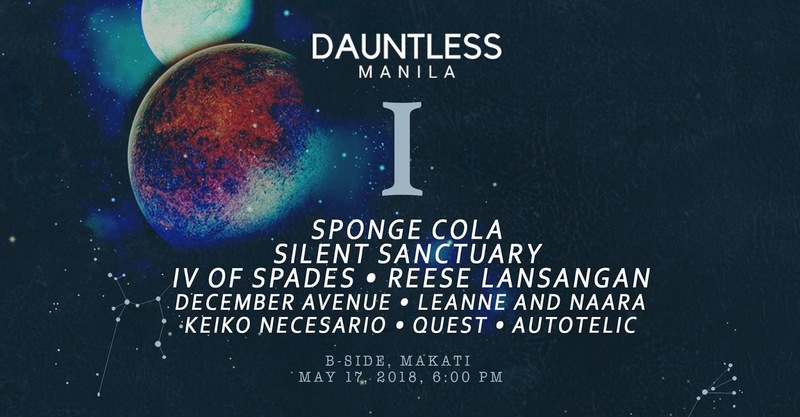 The highlight of the event was performances by IV of Spades, Silent Sanctuary, Leanne and Naara and Emmanuelle Vera.